Luxury Apartments At It's Best! 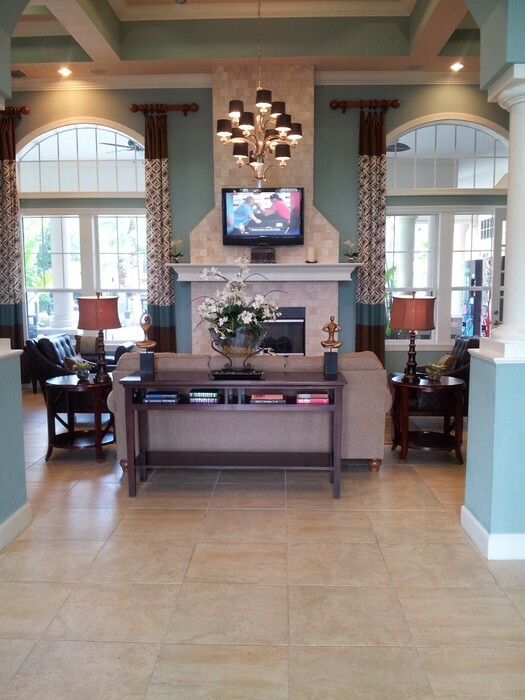 Come Take A Tour Of Our Beautiful Community! Apartments like you never experienced before! 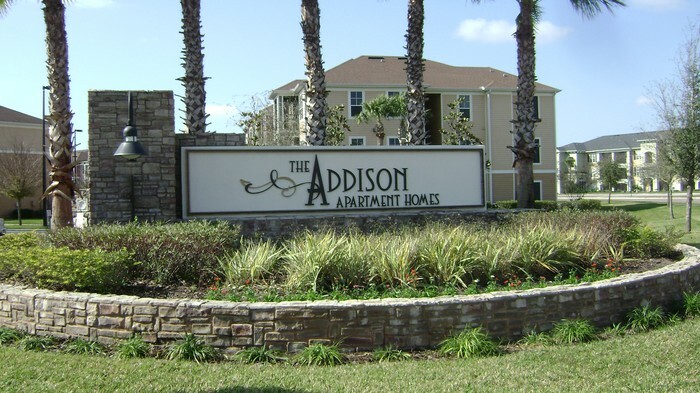 Come join our beautiful apartment homes here at The Addison! 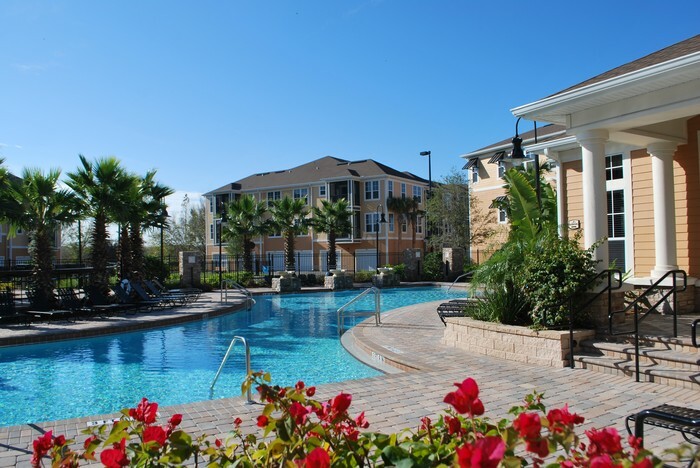 We were built in 2007 and have not failed to stay at the top of the list of luxury apartment homes in Brandon, FL. 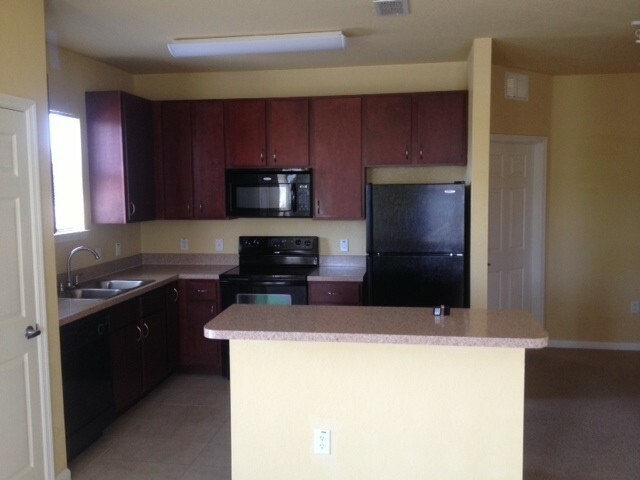 We have spacious one, two and three bedrooms along with townhomes. Call or come in today! 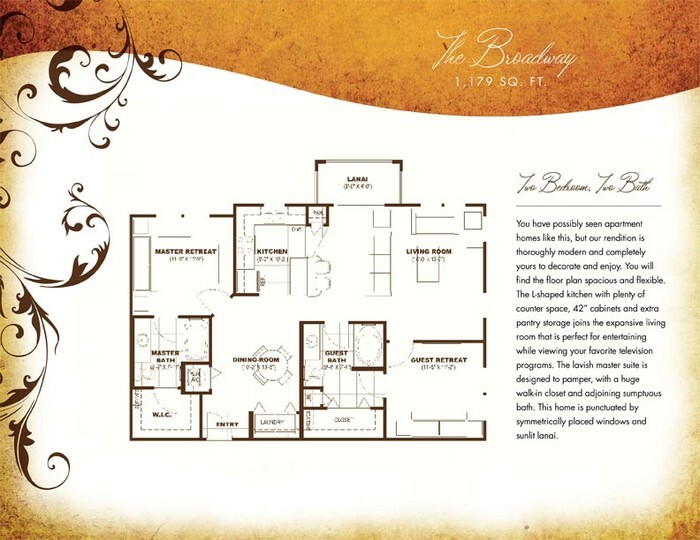 The Addison is pure Luxury, Our community is made to make anyone feel at home.